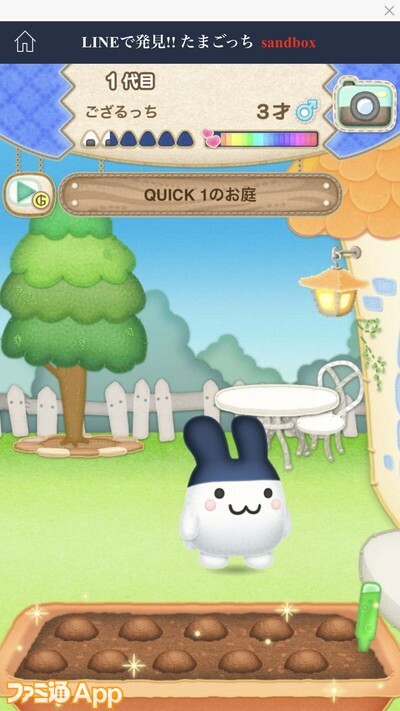 We read a review article by a person who experienced the trial of “LINE de Hakken Tamagotchi” which is released as one of LINE QUICK GAME in the middle of September . 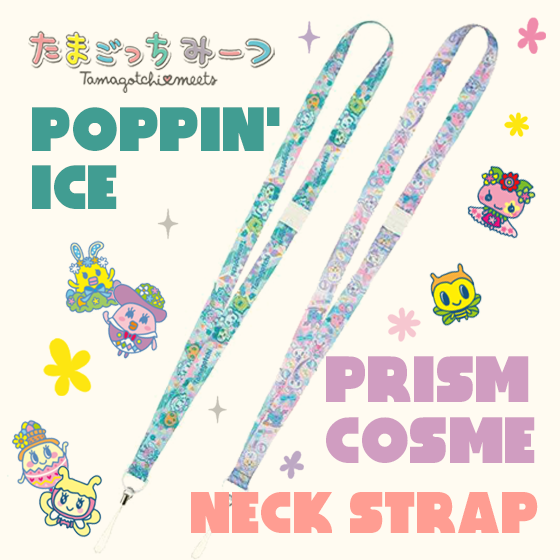 We think that everyone may be interested in it, so we paste google-translated below. 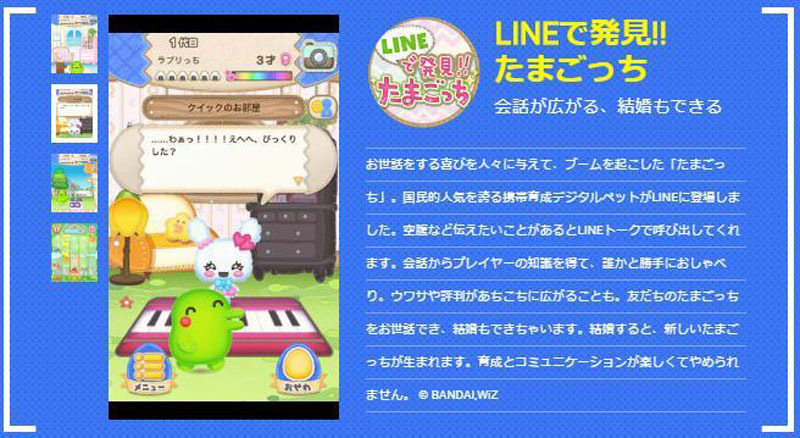 “Tamagotchi” and “Fishing ★ Star” can be played immediately from the talk screen of “LINE”! 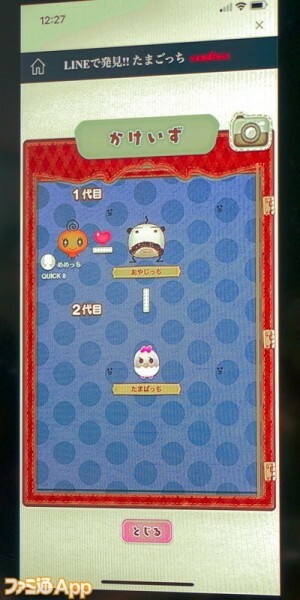 This is “LINE QUICK GAME” version of “Tamagotchi”, a virtual pet game launched in 1996 and caused social phenomena. 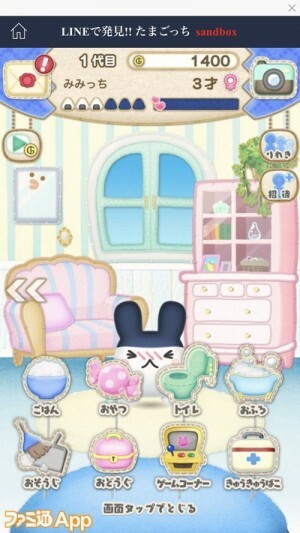 The main content of growing charming characters through taking care such as meals and toilets, will not change. 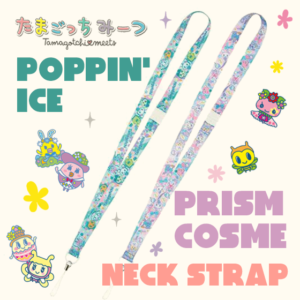 Several new unique elements added to this “LINE QUICK GAME”. ▴ Various care tools menu. 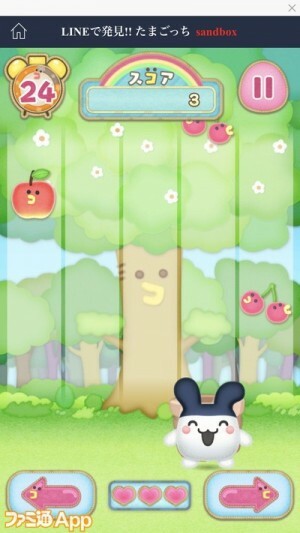 Furthermore, when Tamagotchi becomes hungry or something need to care, you will be called on the talk screen of “LINE”. 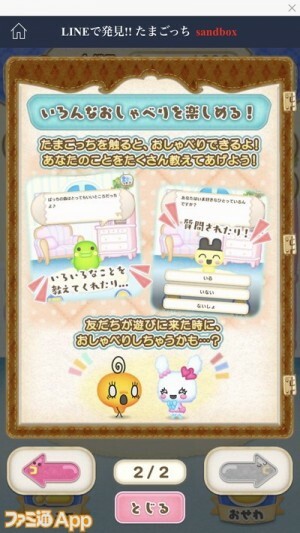 The content Tamagotchi speaks will change according to questions and conversations to players. 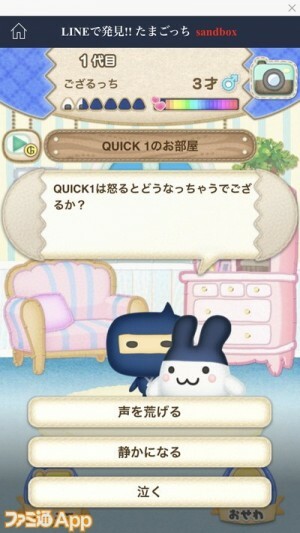 In rare cases, Tamagotchi may ask the player. 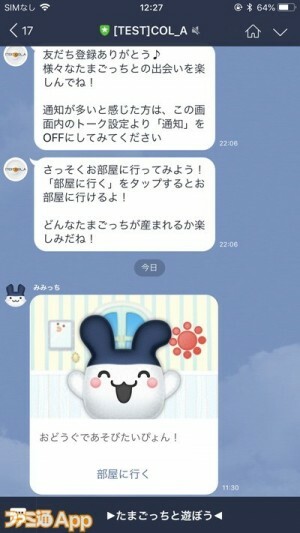 There are also things related to the character and preferences of “LINE Friends”. 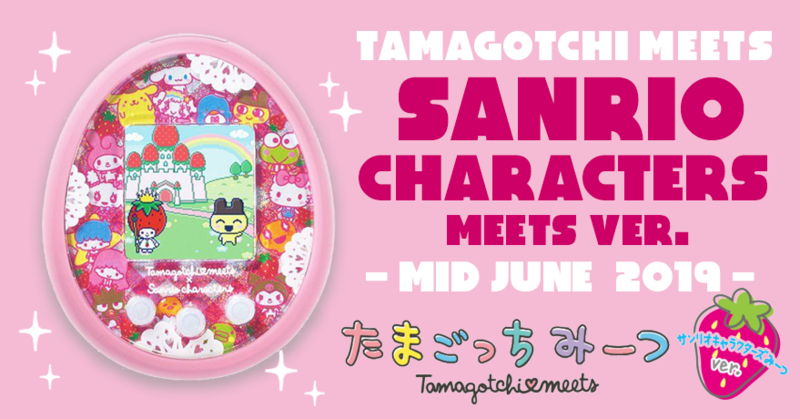 ▴ When answering the question, when a friend came to visit, Tamagotchi talked about rumors with each other. 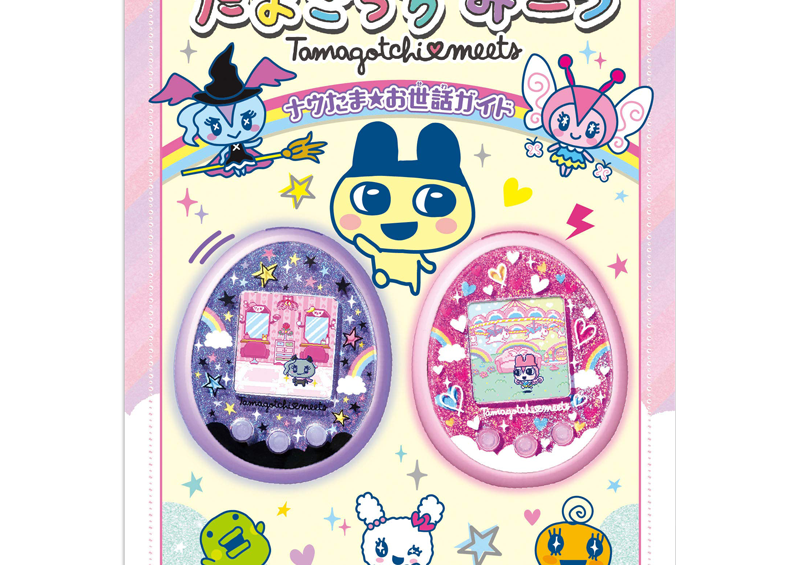 Moreover, there seems to be a pattern such that not only the specific two persons, there is a complicated pattern such as “Tamagotchi of Mr. A and Mr. B talks about Mr. C” . 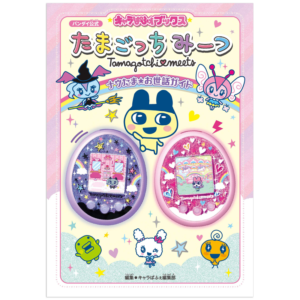 Furthermore, if the friend Tamagotchi is in the friend’s period, it is possible to propose. If the other party accepts it, the wedding ceremony starts on sunny days! 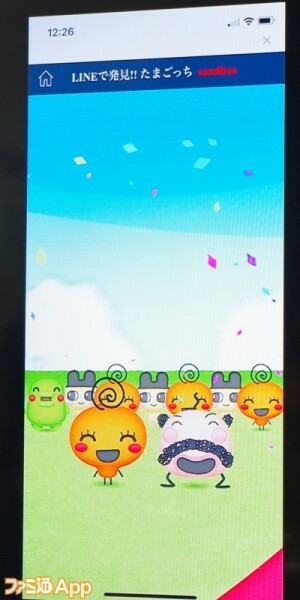 ▴ Tamagotchi and friends who are the parents of the bride and groom attend and are held grandly. ▴ A child is born between the two married and generation changed. 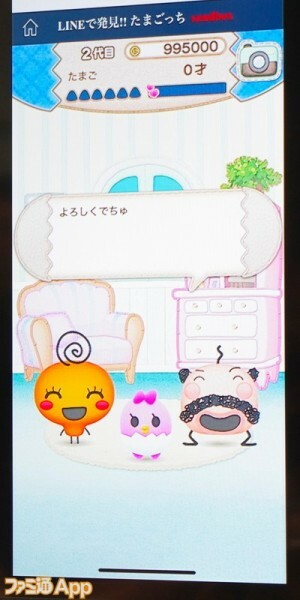 In addition, it is also possible to review the information of each generation with the “Kakeizu” function. 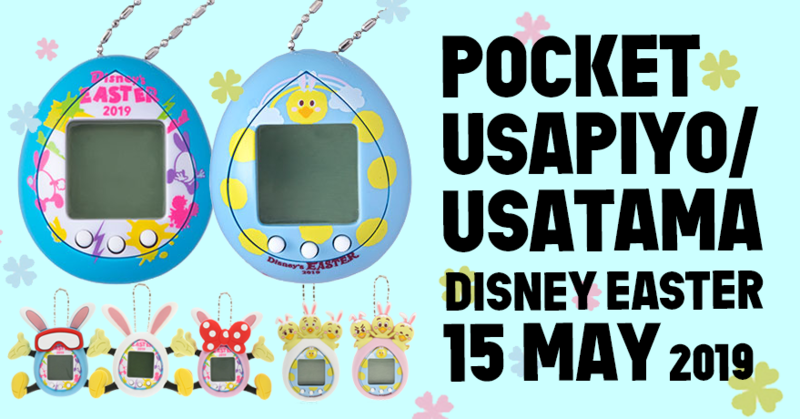 One of the pleasure of this game is to discover a rare kind of Tamagotchi by repeating generations because children born are many patterns by multiplication of parents. 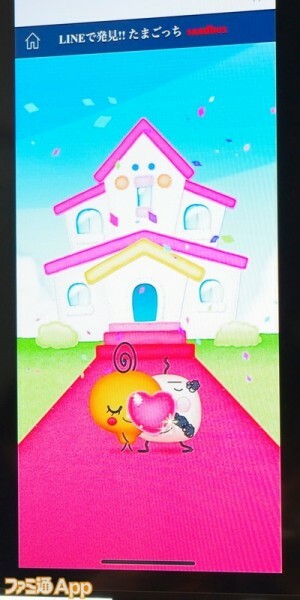 By the way, wedding rings are necessary when making a proposal, and various items including playing tools and furniture can be purchased using currency in game. ▴ You can mainly get currency with a mini game. 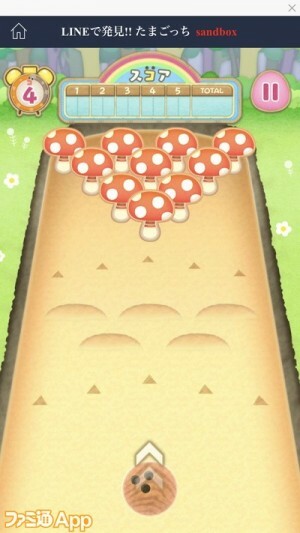 There are games that catch fruits falling from above and bowling games where you can play online online. 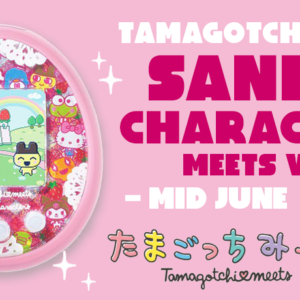 There is also a garden in the Tamagotchi living space, you can also get the game currency from crops raised at home garden. 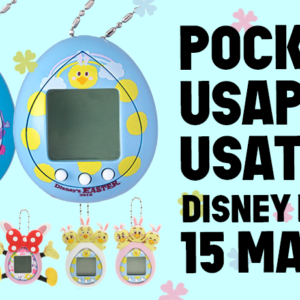 Such a garden gaming element seems to have a very high affinity with “Tamagotchi” game.